Ykes! Being a bit late with this one. And a bit uninspired, too, I must say, because I did not do anything extraordinary this past month on the makeup front. Being tired I tried to have longer nights and spend less time on makeup for one, and for two, the bad weather and snow called for solutions more practical and protective than really pretty. So here's what I have for you this month. Patted on top of my Estee Lauder Advanced Night Repair and under my moisturizer, this has helped my skin not to turn into sandpaper during the coldest (-12°C!) weeks. A saver for dehydrated skin. Another saver, I use this one during the day because the finish is dry and siliconey so putting makeup on top is no issue and it does constitute a protective layer between the skin and the outside. 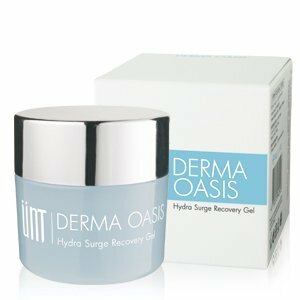 I am almost at the end of this one, I still like the gel texture that does hydrate the skin but, unlike many moisturizer, doesn't make my normal areas greasy, so this is what I use for daytime most days. I'll have to tell you in detail about that, but my last dye job left my scalp very irritated and dry, and this shampoo is the only thing that was able to calm things down a bit as well as leaving my hair very soft. Plus, I adore the coconutty smell. Yes, again. 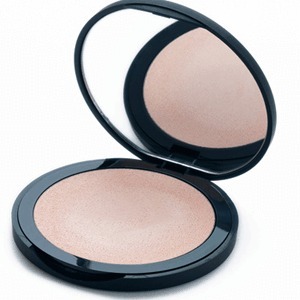 What else can bring you moisture and a lovely glow in Winter months? 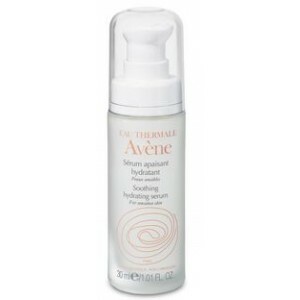 This is still an absolute favorite of mine, as it is also very gentle on my Winter skin. More glow, more highlight! That's what you want in Winter! I am so sad this makeup line is going out of business because I absolutely adore this product, it is just so easy to apply, totally foolproof and always looks good. However his successor will be Illamasqua Gleam in Aurora, of which the texture is a bit harder but the result is equivalent. 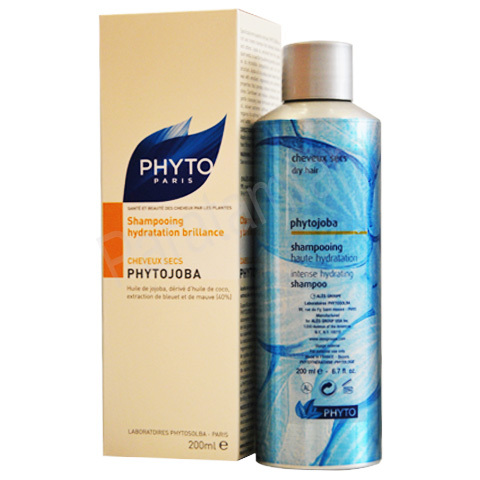 I got a mini of this in a beauty box and used it for a good 6 weeks until it ran out. Fabulous mascara, my new second best after my beloved YSL Faux-Cils. Price tag is about 5€ cheaper so that could be a reason to change once in a while when budget is tighter or I don't want to spend yet another 27€ on a tube of Faux Cils. I have worn nothing else but these all month, especially Candy Apple, Macaroon and Raspberry Pie. With my lips being extremely dry and even cracked at some times, most of my lipsticks were too uncomfortable but these were just perfect. I like to switch between those brands a lot, I always find each brand has some products that are way better than the other. Haven't used the LRP serum, though! Revlon Candy Apple is a knockout, always and forever! Oh no! 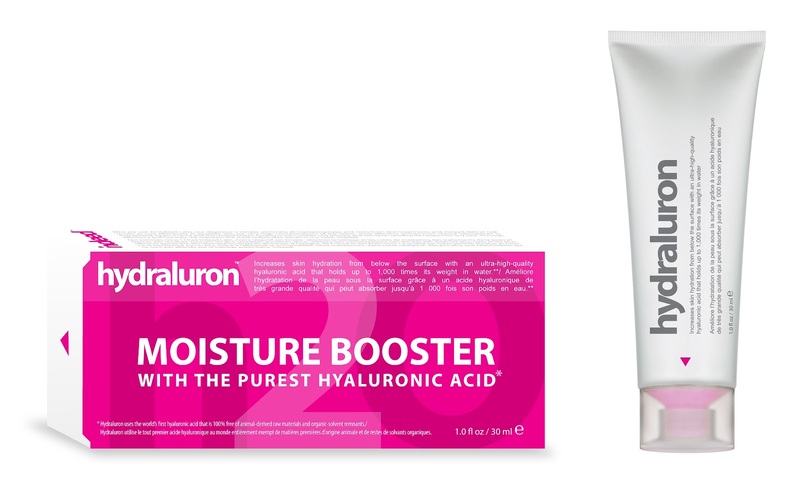 Maybe you were allergic to something in it, which is always possible :( Eucerin has a hyaluronic acid serum if you're looking for an alternative, and I've heard great things about it! I absolutely love Hudraluron too. I'm using a similar hyaluronic acid serum at the moment too which is just as good. HA is never leaving my regime now! 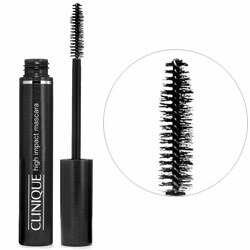 I love Clinique's high impact mascara, I think it's definitely one of the best!